Description:On May 24, Fitzhugh Lee’s cavalry division (about 3,000 men) attacked the Union supply depot at Wilson’s Wharf and was repulsed by two black regiments under Brig. 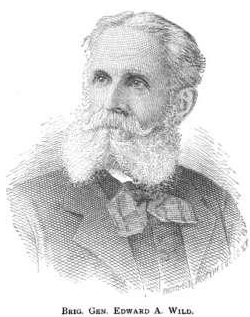 Gen. Edward Wild (about 1,800 men). The Battle of Wilson's Wharf (also called the Battle of Fort Pocahontas) was a battle in Union General Ulysses S. Grant's Overland Campaign against Confederate Gen. Robert E. Lee's Army of Northern Virginia. 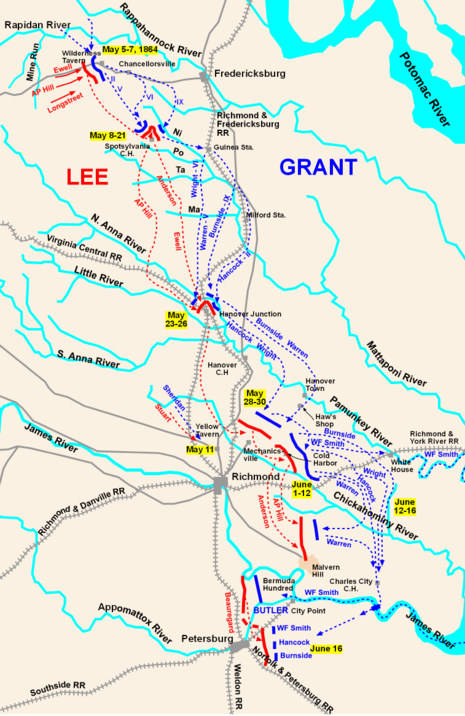 On May 24, Confederate Maj. Gen. Fitzhugh Lee's cavalry division (about 3,000 men) attacked the Union supply depot at Wilson's Wharf, on the James River in eastern Charles City, Virginia, and was repulsed by two African American regiments of the United States Colored Troops (USCT) under the command of Brig. 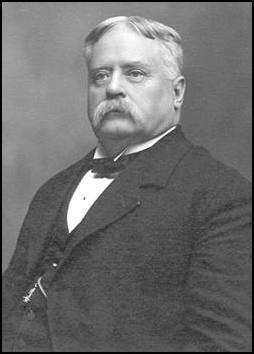 Gen. Edward A. Wild (about 1,800 men), who were in the process of constructing a fortification there, which was subsequently named Fort Pocahontas.